If you can’t save money, if you keep ending up in the same types of toxic relationships, if you feel unloved, don’t fit in, not enough or any one of the myriad of ways that a human being trashes an otherwise good life, this is the book for you. Written in the same irreverent, in-your-face style that resonated with the hundreds of thousand of fans who read Unfu*k Yourself, Stop Doing that Sh*t skillfully reveals our deepest subconscious machinery, with a real-world approach to powerfully translate our most negative thoughts and behaviors into a vitalizing, sabotage-free future. “Stop indulging yourself with fantasies and dramas and unresolved issues. Wake the hell up!” Bishop writes. 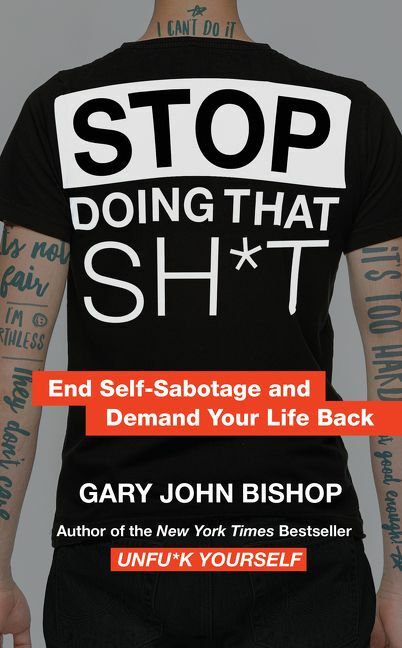 Gary John Bishop is one of the leading personal development experts in the industry. 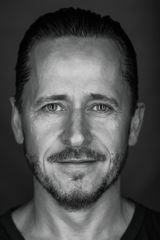 His ‘urban philosophy’ approach represents a new wave of personal empowerment and life mastery that has provided miraculous results for people in the quality and performance of their lives.